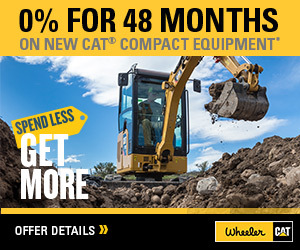 New Cat Field Conveyors For Sale | Wheeler Machinery Co. 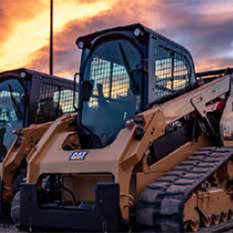 If you routinely perform aggregate operations in rugged, remote environments, you need equipment that's easy to transport and offers the flexibility to perform a variety of tasks. Field conveyors give you a mobile solution that can save your company time and increase productivity. 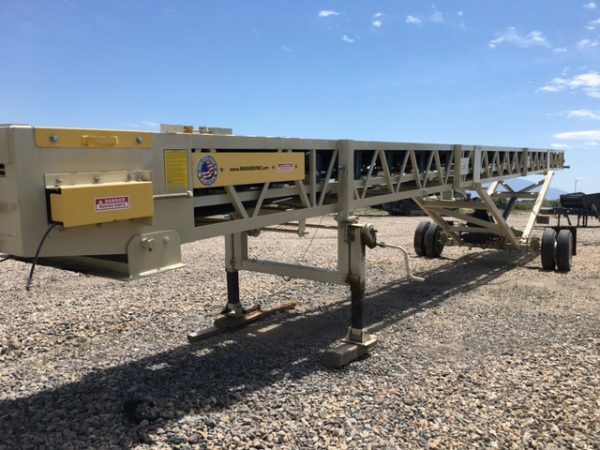 If your business is based in Utah, Wheeler Machinery Co. is your one-stop headquarters for a wide selection of high-quality conveyors for sale that are specifically designed for field use. 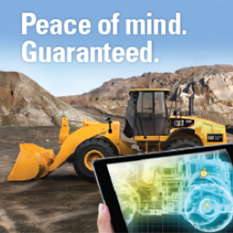 You'll also have the peace of mind of knowing you're purchasing a product from one of the most trusted heavy equipment providers in the entire state. Wheeler Machinery Co. offers belt conveyors for sale in a variety of sizes and configurations. Our selection includes portable field conveyors from leading manufacturers you can tow from one job site to another or transport around the site as needed. You'll also be able to set them up faster than "traditional" conveyors of the same size, which means you'll have more time to devote to productive activities. 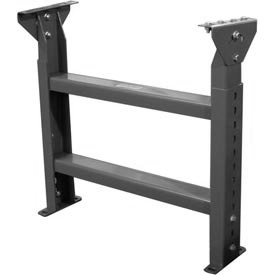 You can also purchase adjustable-height support legs that facilitate quick installation and make the field conveyor adaptable to virtually any work environment. If you're having trouble deciding which portable field conveyor will work best for your aggregate operation, we can help. Our staff of sales specialists has the expertise to point you in the right direction. We'll take the time to ask questions about how you intend to use your field conveyor, then make an informed recommendation based on your needs. Understanding that most aggregate and mining companies must keep costs under control to remain competitive, we'll also consider your budget. And if you need to finance your purchase, we've formed a partnership with Solutions Financial Services, a leading provider of collateralized business loans in Utah, which can help create a flexible arrangement that will work for your company. Here at Wheeler Machinery Co. we firmly believe the reason for our sustained success over more than 65 years is our insistence on offering high-quality products backed by the best service in Utah. When the time comes to purchase replacement parts for your field conveyor, you can count on us to have exactly what you need. We can also perform routine preventive maintenance to keep your machines in peak operating condition and extend their lifespan. If your conveyor ever breaks down, we can come to your job site to perform emergency repairs that will minimize unproductive downtime that could put your project behind schedule. Feel free to stop by a Wheeler Machinery Co. branch near you to get an up-close look at our field conveyor inventory and meet our team. You can also give us a call at 801-974-0511 or contact us online for more information and a free product quote.